Was born in Linz and attended the local Musical High School. 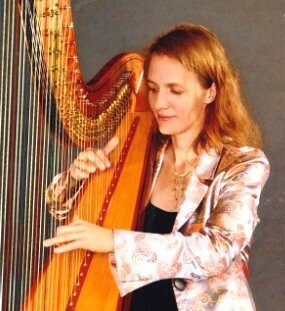 Before 1995 specializing in the field of concert at the Salzburg Mozarteum with Prof. Edward Witsenburg and rounding up her musical education at the master class in Würzburg with Prof. Giselle Herbert. Already in her training years she was working as a substitute in many ensembles, e.g. the Bruckner Orchestra, Klangforum Vienna and the Orchestra of the Viennese Volksoper. 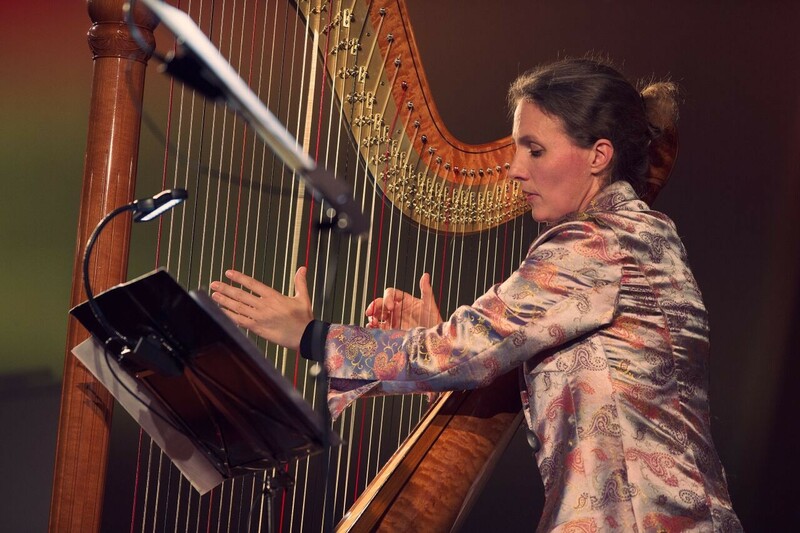 Since 1996 she has been working as a principal harpist in the Salzburg Mozarteum Orchestra and the Salzburg Philharmonic Chamber Orchestra. 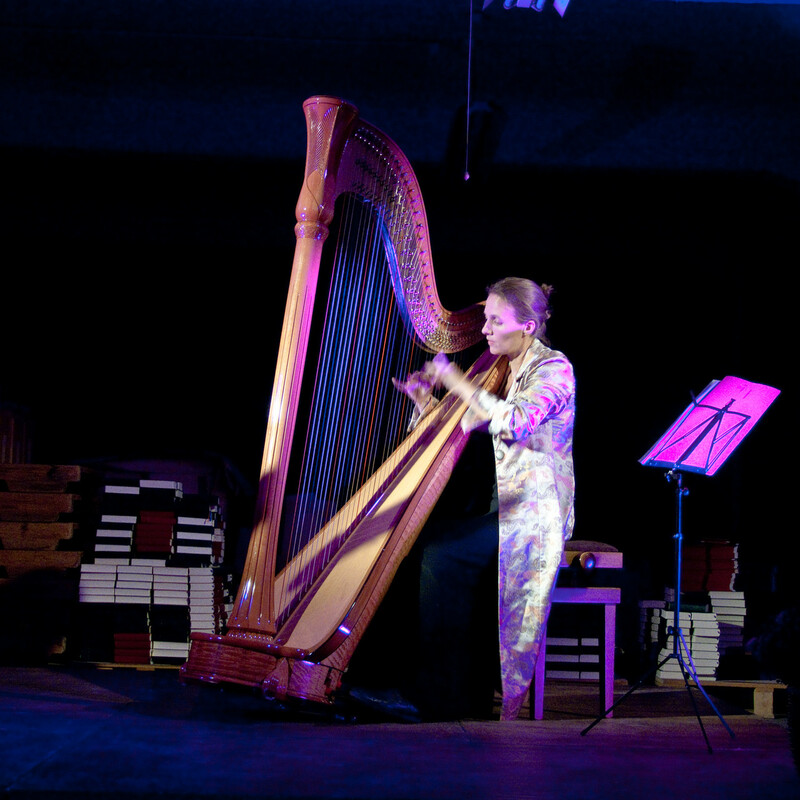 Performances as a soloist accompanied by orchestra followed in Austria, Germany, the Czech Republic, Italy, Japan and Switzerland; in addition numerous chamber concerts in Linz and Vienna, modern CD productions, among others with the Viennese Choirboys and film music recordings with Sony-Movie Hollywood. 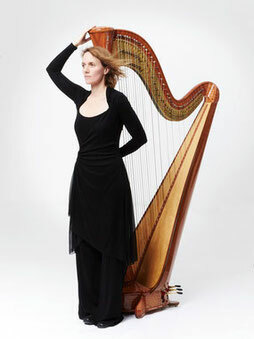 Katharina Teufel is a steady soloist of the Salzburg Fortress Concerts and member of the "Österreischisches Ensemble für Neue Musik" (ÖENM). 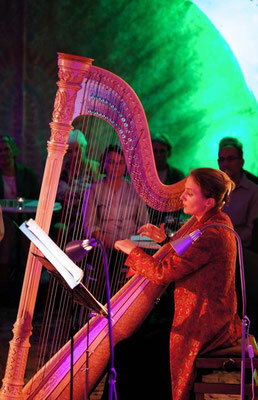 Since 2009 Lecture at Mozarteum Universtity Salzburg.